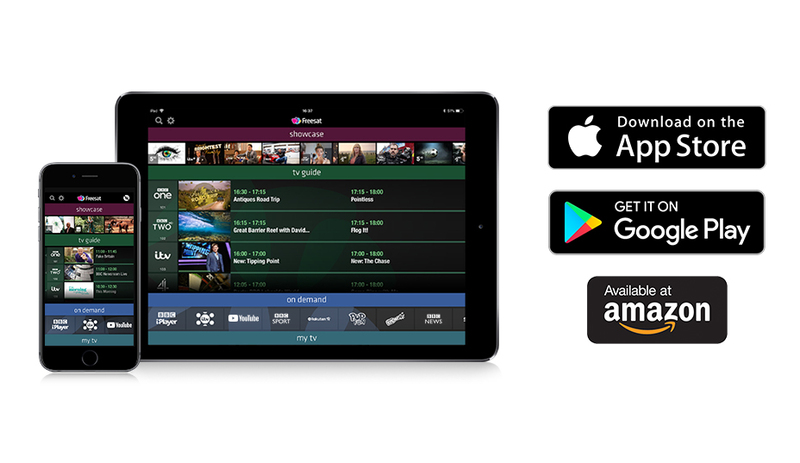 The award winning on-screen TV guide that is easy to use via the remote control and enables you to quickly find the TV you want to watch, whenever you want. 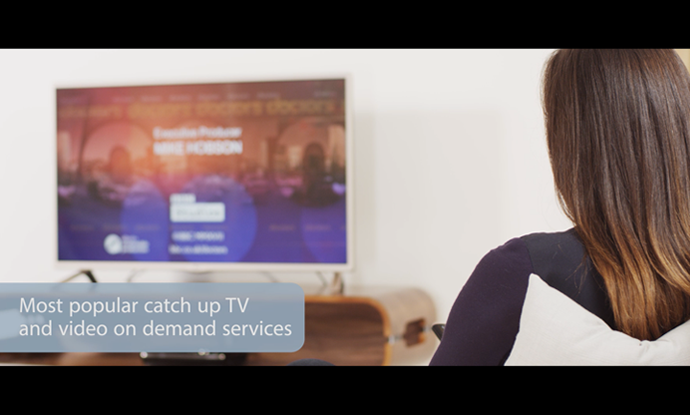 Catch up on the last 7 days of TV across 26 channels with the easy to use roll back TV guide and never miss a show. 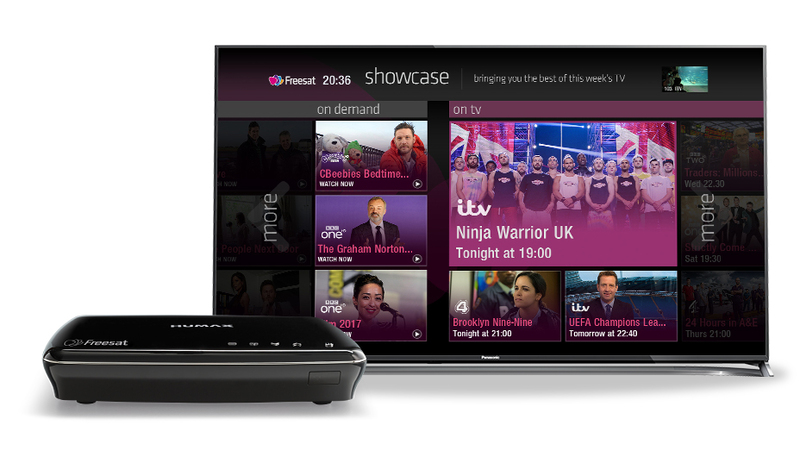 The unique Showcase section of Freesat on-screen guide brings you top TV picks to watch tonight and what not to miss in the next few days, plus what’s available now On Demand. By regularly visiting Showcase you will always be informed of what is best to watch. 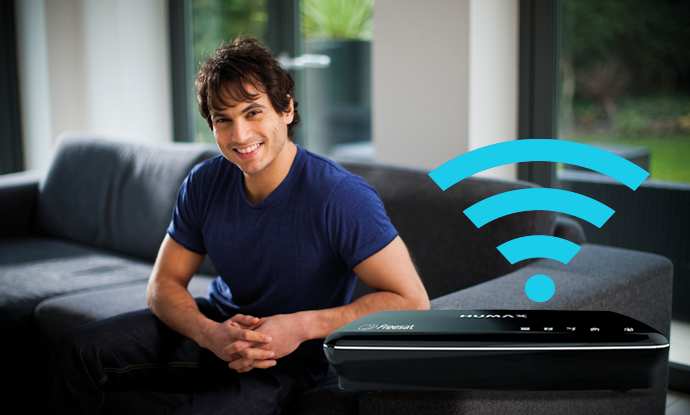 Connecting your Humax box to your home network is now easy with built-in Wi-Fi (WLAN). 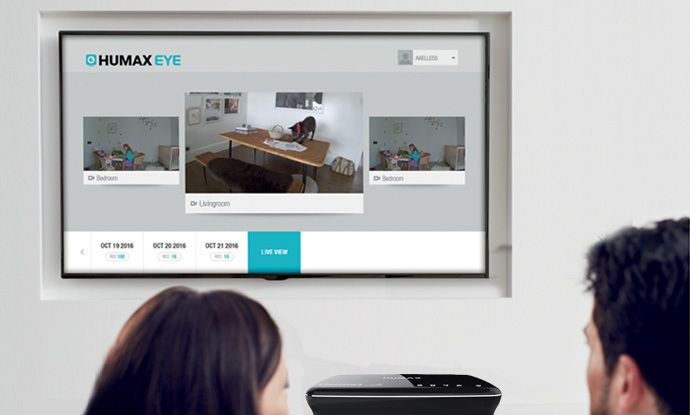 Within minutes you will be viewing content from devices connected to your Home Network through wireless connection with built-in Wi-Fi (WLAN). If your Wi-Fi is not strong enough use the supplied Ethernet cable to connect to your router. Connected to LNB 1 input and with a single feed same dual recording possibilities as the Foxsat. Only appear to display if tuner is actually active, whether this is a power saving feature, or error is not known at time of posting this. 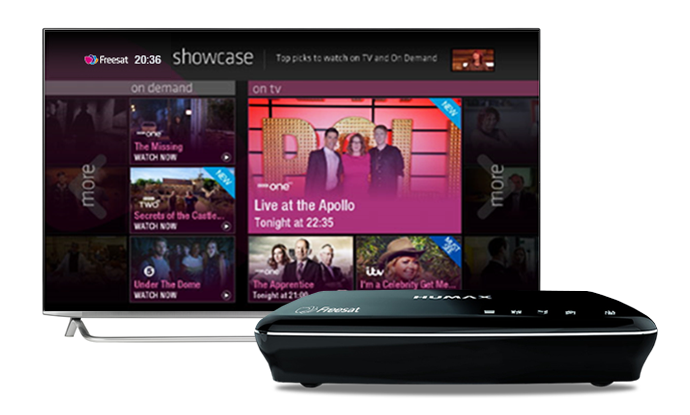 EG: Try recording BBC 1 HD and watching CBS Action, you should then see both tuners indicating a reading. This is fixed in software version 1.00.59 - both tuners should now display. This might not work for every situation but is worth trying. If your unit becomes unresponsive try keying in 2580, then wait for the now next banner to appear/disappear, if it does then you should have control again. With the advent of software version 1.00.59 after the code wait for 'Home Screen' to appear. With thanks to chrisund123 and REPASSAC. Disable DHCP on your router. Check Network settings, Auto appears as the only option, press OK.
After approx. 30 seconds, and error message appears, and you will then have access to a manual setup option. << >> will scroll in 24 hour skips. │<< >>│ will scroll in 2 hour skips. 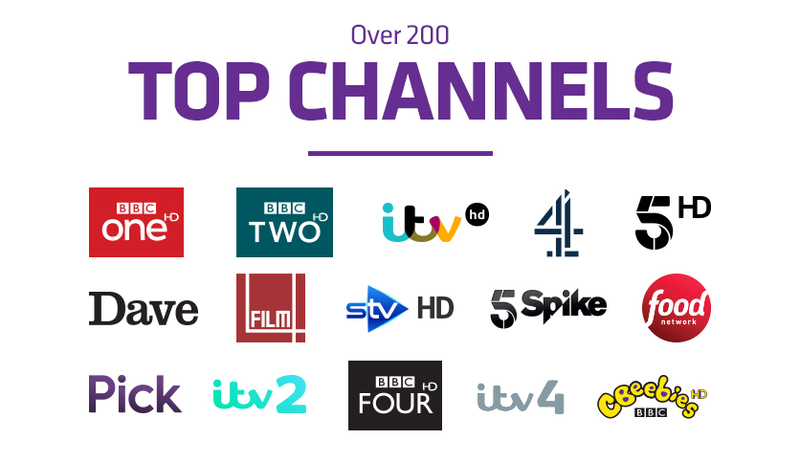 You can set 1 favourites list simply a matter of highlighting the channel logo in the guide and pressing OK for options or via Freesat channels menu in settings. Boot time: Is approx. 30 seconds no matter which power saving option is selected. Standby Normal - approx. 2.9 Watts Standby Power Save - Less than 1 Watt to small to register on meter. 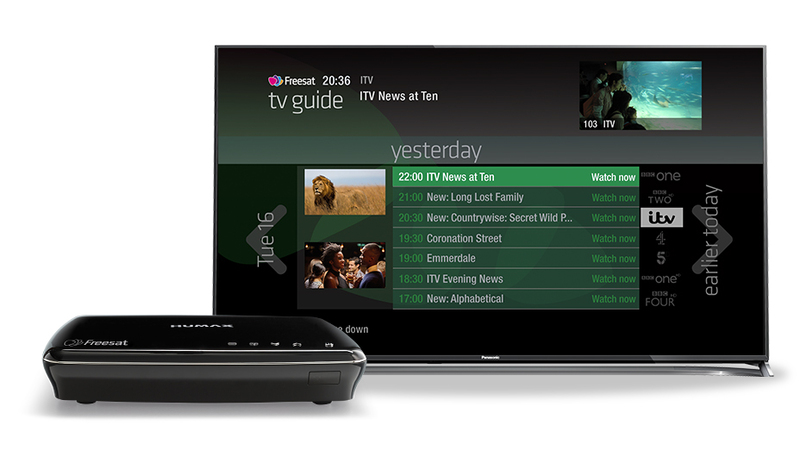 Channel changes on Freesat platform. On this unit changes are carried out dynamically. 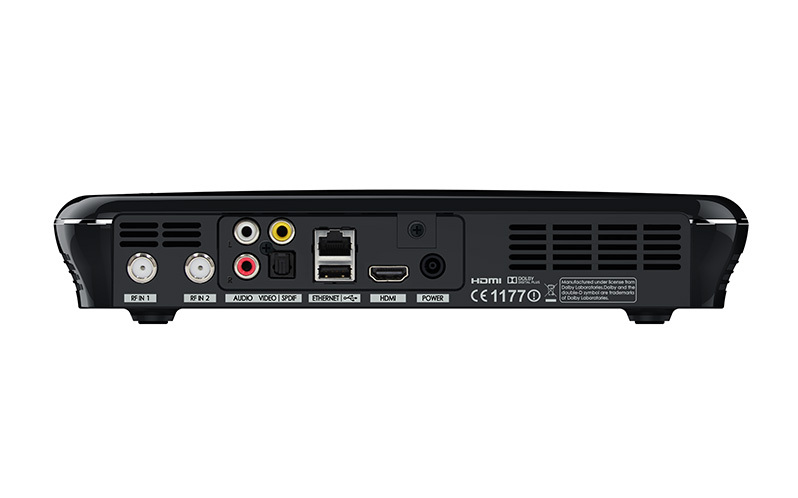 If you are using more than one of the following receivers in the same location you can change the remote control coding so that the remote control commands do not conflict. 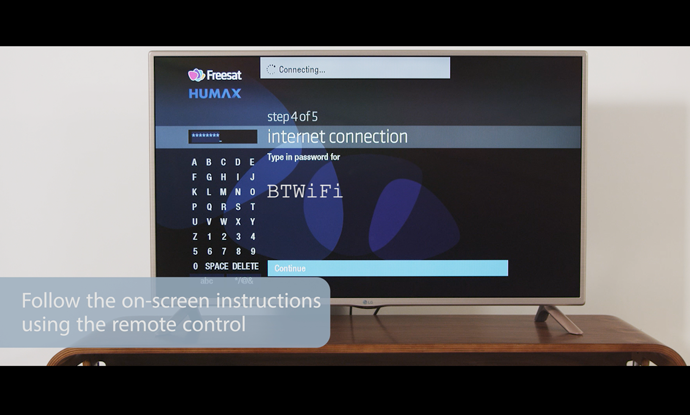 Switch on your TV set and the Humax product that you wish to change the remote code. 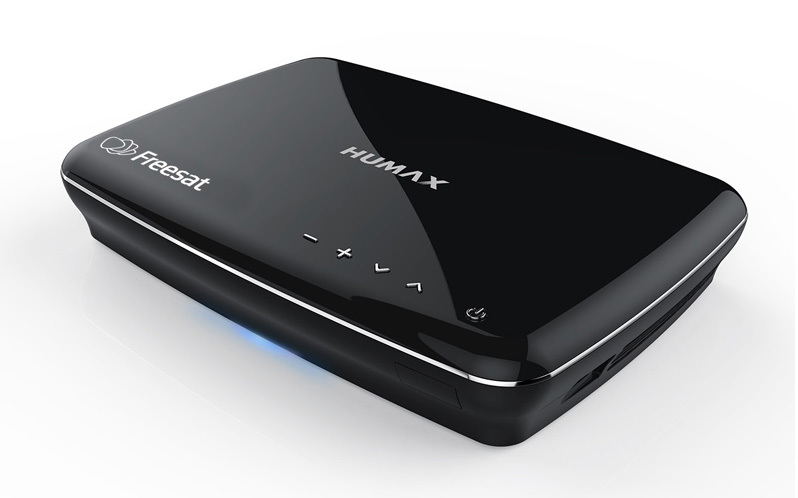 Make sure that the other Humax product that you do not wish to control is in Standby or powered OFF at the mains. Point the remote control towards the remote control sensor of the target receiver. Press and hold the 0 and OK buttons simultaneously for approx. 5-10 seconds. "You can change the remote control mode. Press a Numeric Key (<1> ~ <6>) to select the mode Current mode: Mode 1." Press a NUMERIC button (from 1 to 6) to select a different mode. A message confirming the change of Mode will appear on screen. 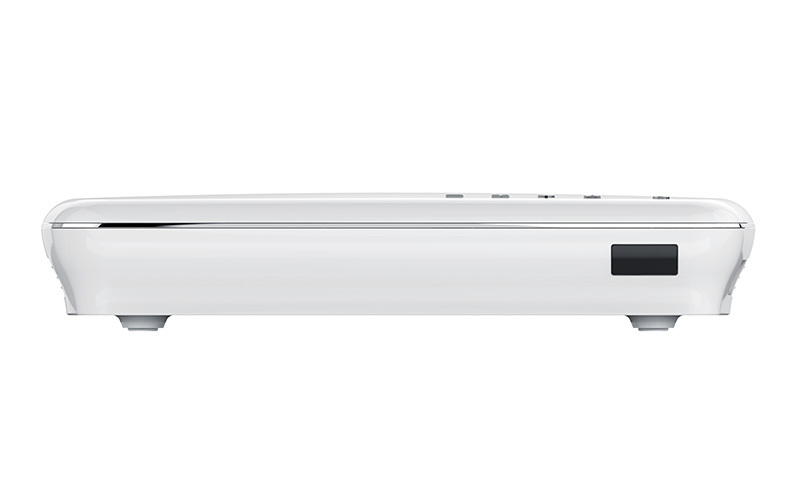 If your remote is of the multi-function type, i.e. has TV and STB buttons then it can be programmed to control your TV. A new menu will be displayed with Reset PIN Code as one of the options, highlight this option and press OK. Some options are unavailable during recording so check if you have an active timer. 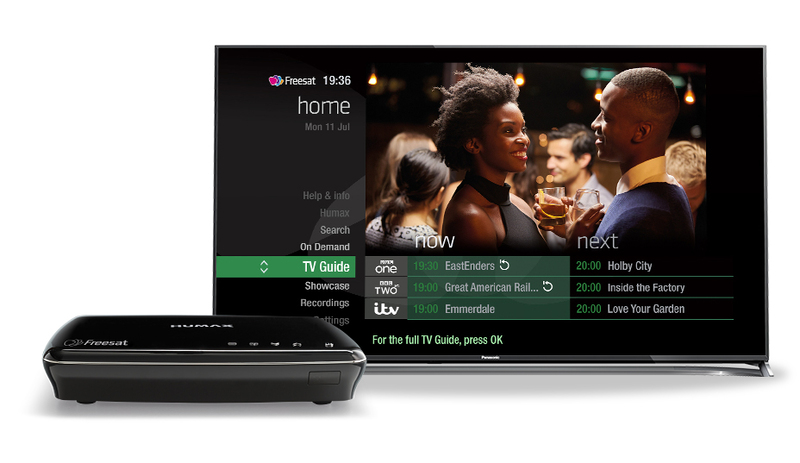 With two satellite cables connected to the unit you will be able to either record one channel and watch another or record two channels while watching a previously recorded programme or a programme from the On Demand service. 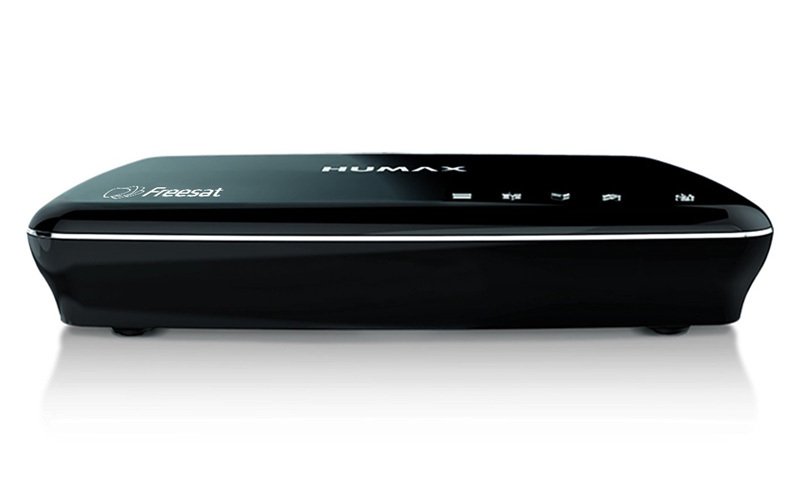 With one satellite cable connected to the unit you will be limited to watching or recording one channel. How many satellite connections do I need? 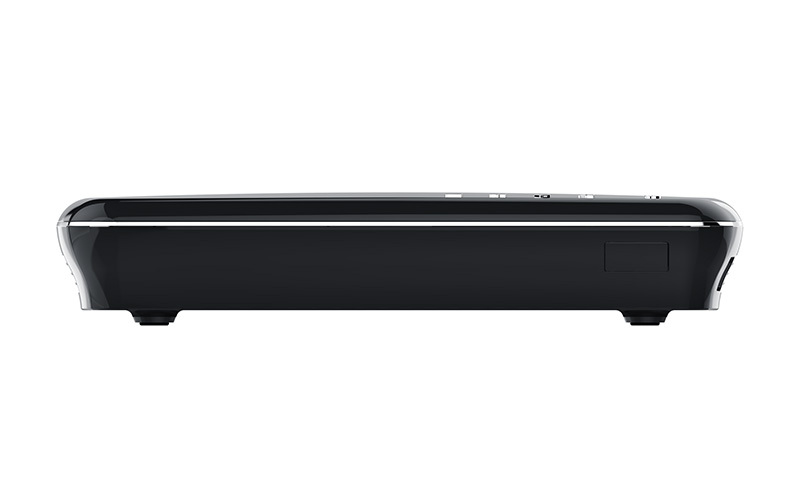 We recommend two satellite cables for the HDR but this model can be connected with one satellite cable. 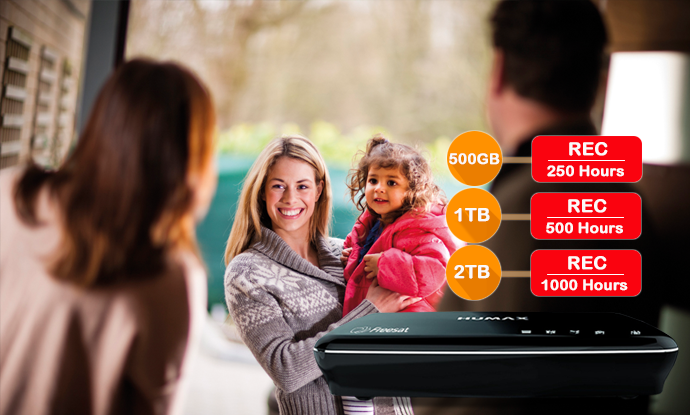 The HDR-1100s does offer the ability to connect to WiFi. 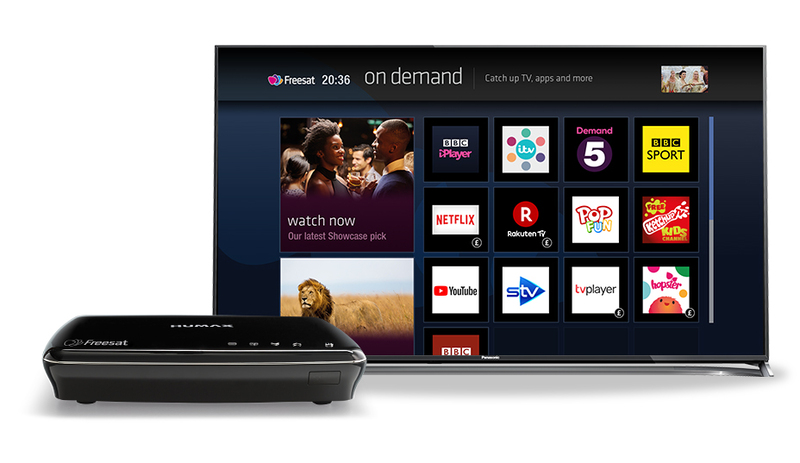 BBC iPlayer, ITV Hub, Demand5, BBC Sport, Netflix(subscription required), UKTV Play, TVPlayer, France24, Youtube, Rakuten TV(subscription required), STV Player, BBC News, Ketchup and Pop Fun. You can yes, this can be accessed via the HDR by either USB or DLNA. 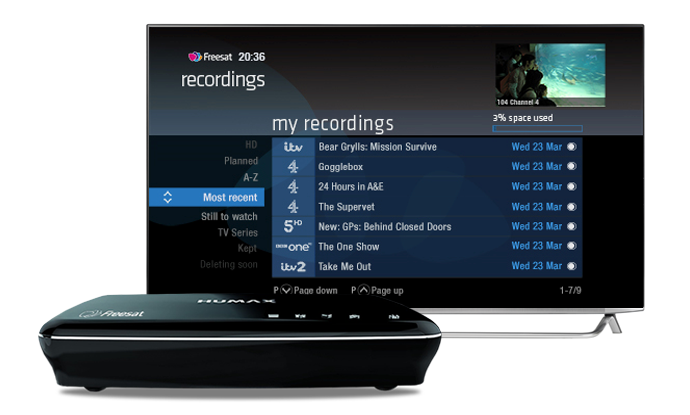 Your remote can be programmed to control the HDR, once the programming has been completed you need to use the STB & TV buttons at the top of your remote to control either the television or your set-top box.